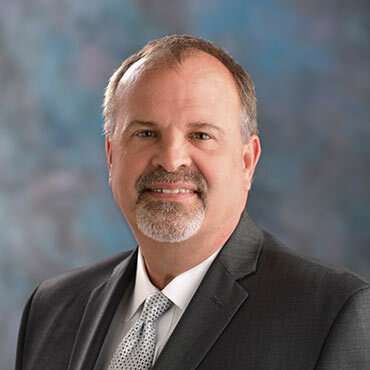 Rod has been at the helm of Gardant Management Solutions, formerly BMA Management, since the company was founded in 1999, serving as the company’s first and only operational leader. As a lifelong achiever, Rod has a drive to deliver exceptional results and believes success is earned each and every day. Rod has created a dynamic environment at Gardant driven by his inquisitive nature and thirst for learning and continually growing. The Gardant culture is largely defined by Rod’s desire for harmony in building consensus and consistency in how every employee is treated with respect. As CEO, Rod has overseen the opening of more than 40 new senior living communities, including the first affordable assisted living community to be developed by Gardant. These communities have touched the lives of thousands of older adults and their families. Through his leadership, Gardant has grown to be the 10th largest provider of assisted living in the nation and the largest provider of Affordable Assisted Living Communities in the State of Illinois. Prior to Gardant, Rod excelled through a 20-year career in the healthcare management fields of public health, home health, medical clinics, hospitals and nursing homes. During this experience, Rod served as Chief Executive Officer of two hospitals and held the position of Regional Director for a large nursing home ownership chain. Rod currently serves on the Board of Directors for the National Center for Assisted Living. He is the Past President of the Affordable Assisted Living Coalition and has served on the Supportive Living Facility Cabinet for Leading Age Illinois, the largest elder care association in Illinois. Rod also has served as a member of Argentum’s COO Roundtable and is a member of Vistage, an international executive development group. He earned his MBA through studies at St. Louis University and Eastern Illinois University and received his BS in Community Health from Eastern Illinois University.